It seems that good things really are happening at Coles, as the supermarket giant has partnered with Uber Eats in a world first trial to deliver meals to your door. Starting today (29 January), customers can order ready-to-eat and ready-to-heat meals from Coles Pagewood, Sydney and have them delivered to their door or workplace via the Uber Eats app. There’s a delivery fee of $5 per order and the service is available between the hours of 10am and 8pm. Coles Director of Fresh Food, Alex Freudmann, said that customers will be able to order a range of Coles ready-to-eat meals, including roast chicken, deli salads, bakery items and frozen desserts. Ready-to-heat meal options include pizzas, curries and pies. 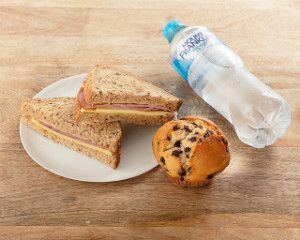 Plus, a selection of ‘Grab and Go’ options and beverages such as sandwiches and water will also be on offer. 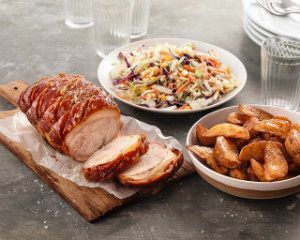 “Coles is committed to making life easier for our customers and we are thrilled to offer our ready-to-eat and ready-to-heat range for delivery for the first time in Australia via the Uber Eats app,” Mr Freudmann said. Jodie Auster, Regional General Manager for Uber Eats in Australia and New Zealand, said: “Making food delivery more affordable and convenient for everyday meals are top strategic priorities for us. We’re extremely excited to work with Coles on this innovative partnership with a leading grocery brand. 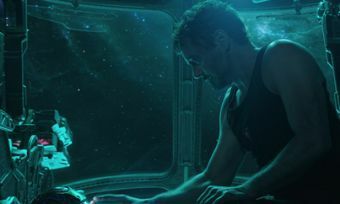 “We believe this trial will complement the current Coles Online offering by delivering meals in an average of less than 30 minutes, which can be tracked in the Uber Eats app from the time of order to drop-off. Coles doesn’t have an end day for the trial as of yet and it awaits customer feedback before making any long-term decisions about continuing the service or rolling it out more widely.